Our new season merino bodysuits are made from 100% 18.5 micron, superfine Merino wool which makes this Bodysuit incredibly warm and super soft. Now available right up to size 2. I love babu merino and have just got this bodysuit with the long sleeves and it’s just as gorgeous as the rest of the products. 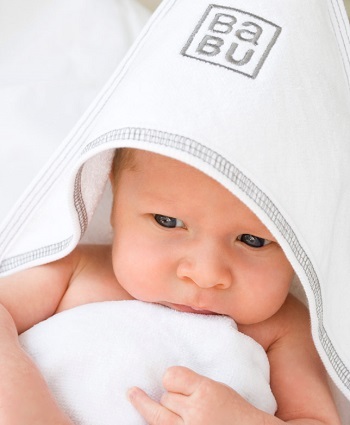 Lovely and soft, washes extremely well, great colour range and great sizing for taller babies!!! Works well with layering! Gave this bodysuit to my daughter in law and she has not stopped raving about it. Hazel seems to be always wearing it as it's like a second skin - very comfortable and warm without the bulk. Fabulous! .